2-Channel Ultra-Fidelity DA Converter. The ideal center piece from home listening up to studio reference playback. 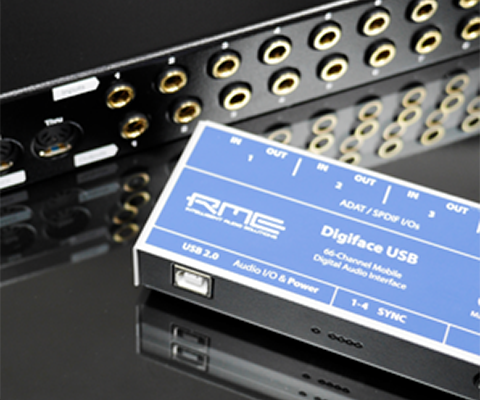 A truly high performance AD/DA converter, USB 2.0 DAC, USB 2.0 class compliant interface and high-end headphone amplifier from RME Audio. 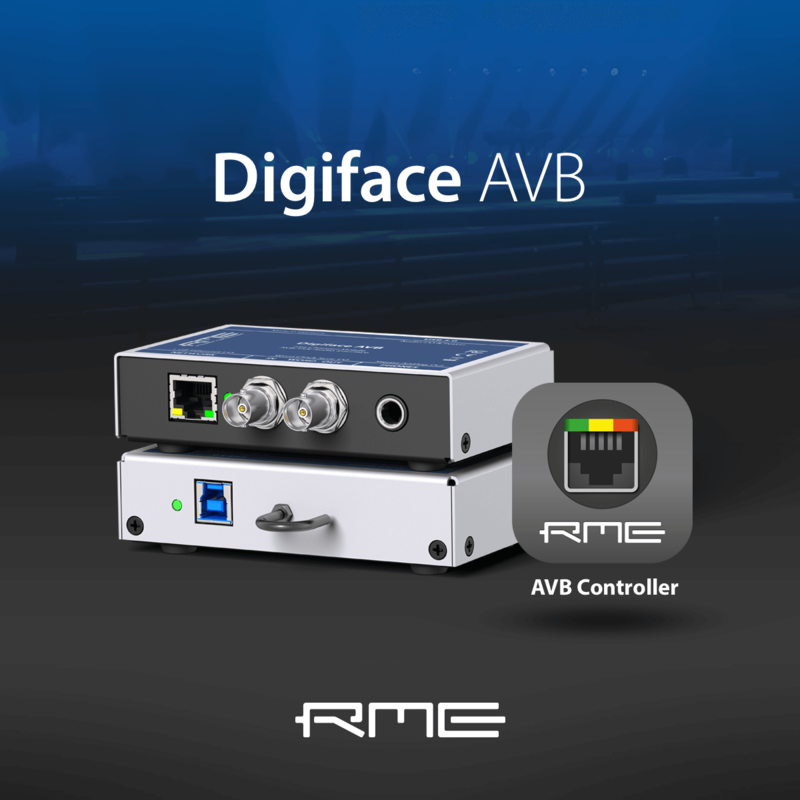 Due to the high number of request - the Digiface AVB is now ready to be used on Mac computers! 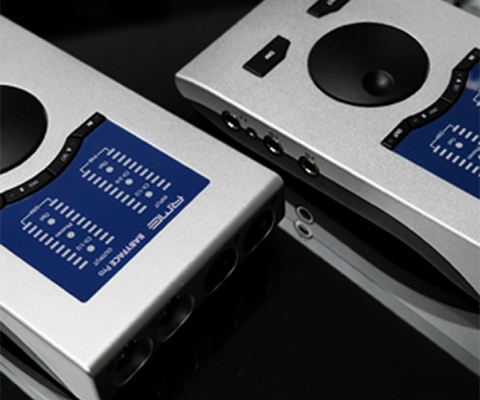 Enjoy the same ease of use plus low latency plus TotalMix on Macs, like the Digiface AVB delivers it under Windows. 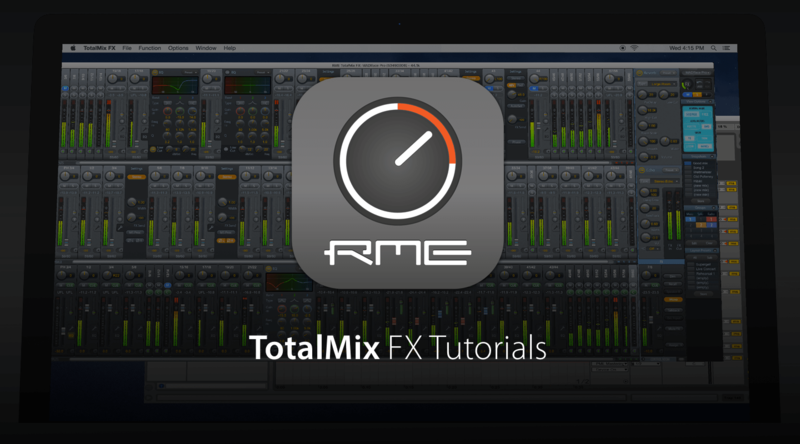 Check out the latest videos for our RME Audio TotalMix FX Beginner's Guide. Four new episodes will explain features like channel groups, adding FX, free vs. submix mode and settings for mono and stereo channels within TotalMix FX. 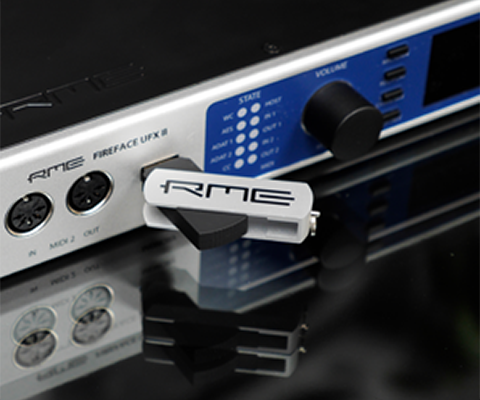 We are pleased to announce our latest RME Audio Product. 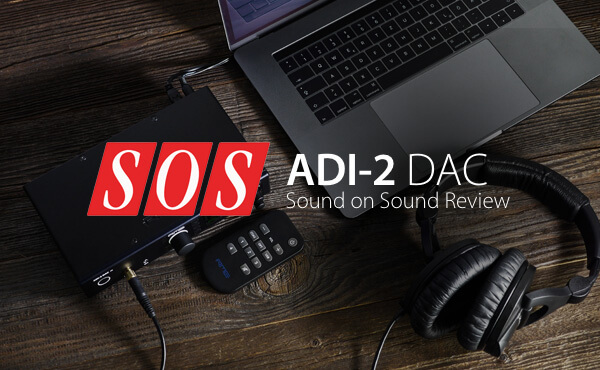 The ADI-2 DAC, a 2-channel DA converter with extreme power headphone amplifier, super low noise IEM output, DSD playback, USB operation and digital SPDIF / ADAT support. Sign up for the monthly Newsletter. You will be informed about new Products, Software Updates as well as Special Offers. 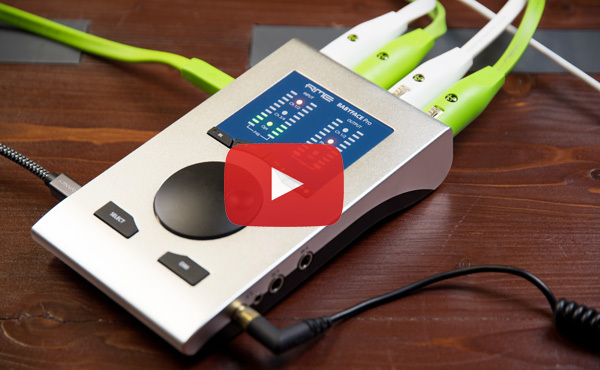 Check out the latest Babyface Pro Video, the perfect RME Audio Interface for recording on the go. 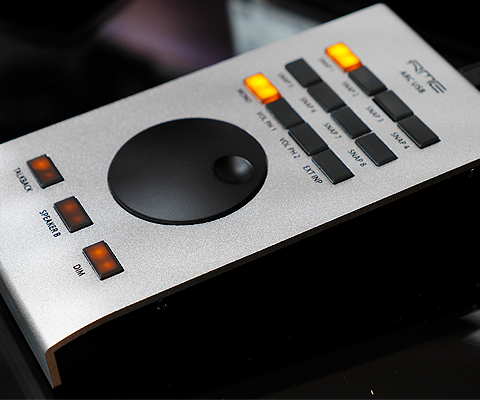 The RME Audio ADI-2 DAC is the perfect reference-grade centerpiece for everything from home listening to studio playback. Check out the review from Sound on Sound Magazine! 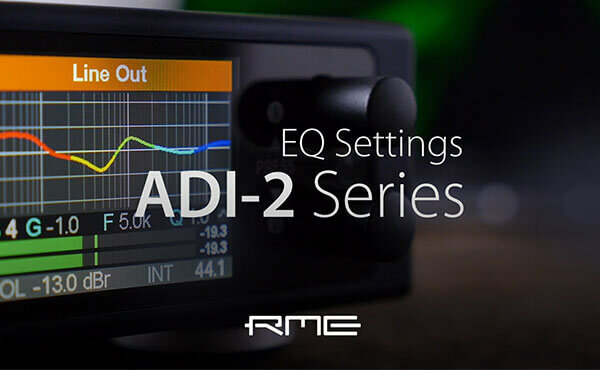 RME’s ADI-2 series comes equipped with a sophisticated and powerful Parametric Equalizer. Five EQ bands with different filter shapes give precise control over the complete frequency spectrum. 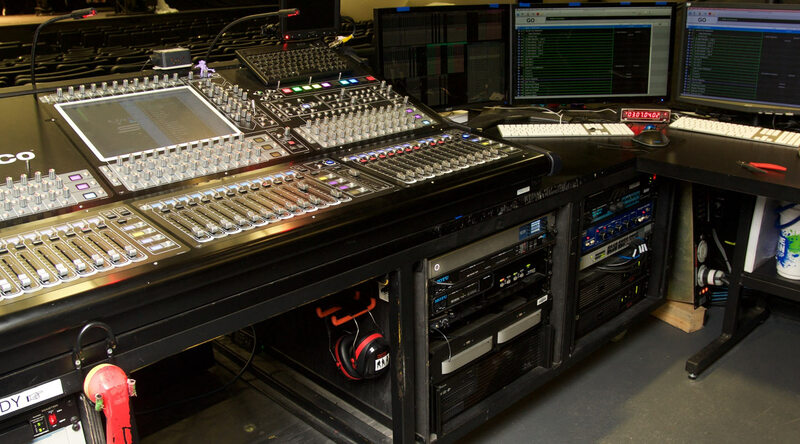 Blue Man Group Orlando upgraded their PA system with RME Audio MADI Solutions in the theater. 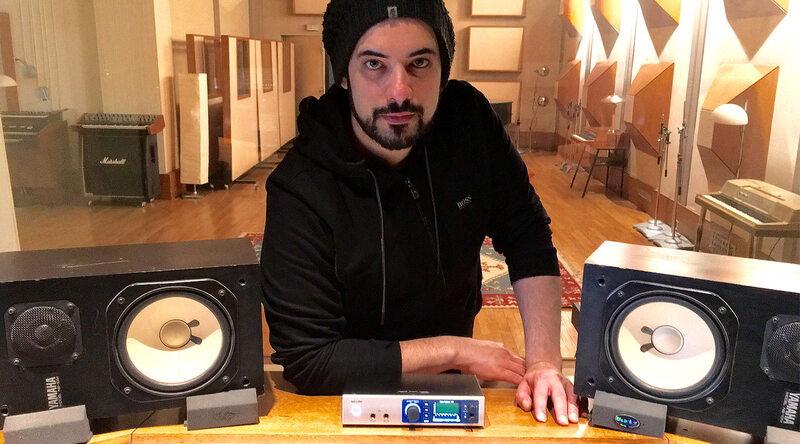 Internationally acclaimed composer/producer Phil Greiss recently mixed 'Mi Gente'. Please find your national sales specialist for a local dealer and all current product prices.